Stress, years of braids and extensions and normal aging have taken a real toil on my hair. 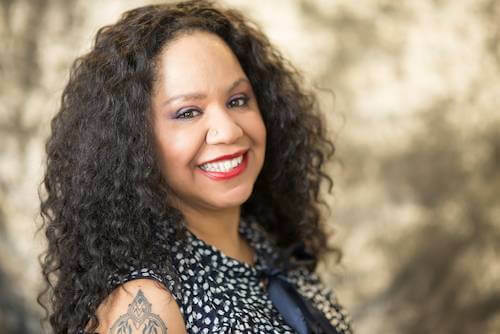 It is thinning at the hairline and I am so happy that their are a ton of both products and tools that can help me grow it back. I am partnering with a number of companies to bring you the very best choices to help you combat this very common problem. 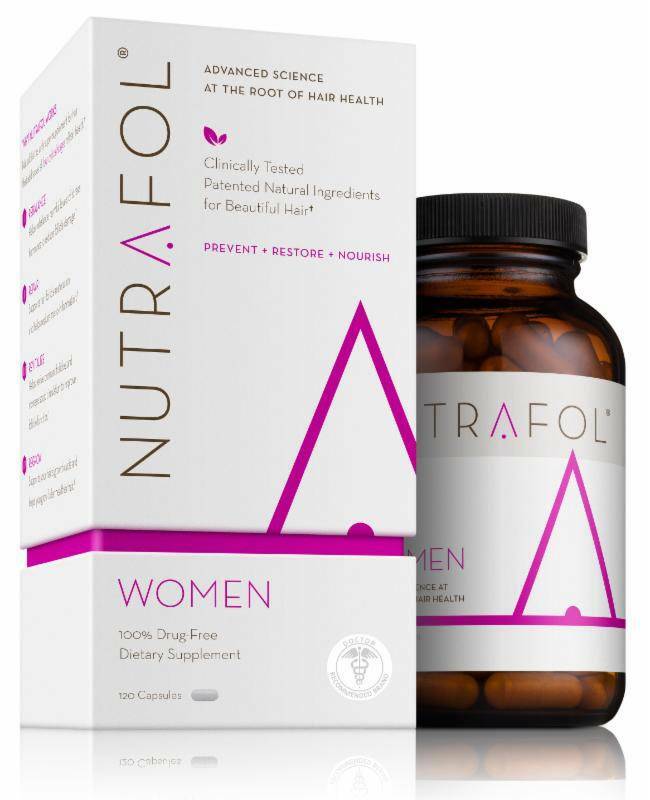 First up, NUTRAFOL for Women!